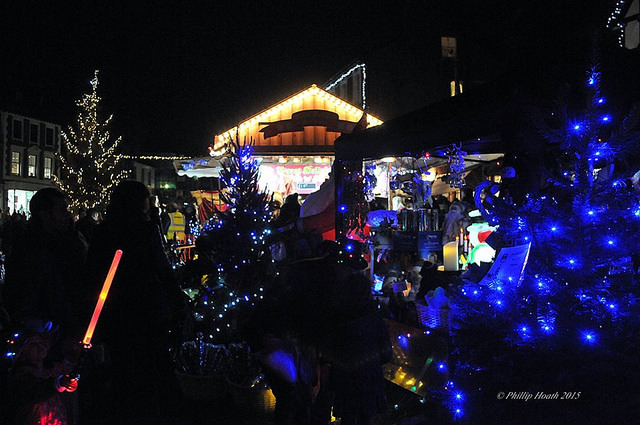 Come and find us in Westerham for Christmas Late Night Shopping on the 24th November from 6.00 – 9.00pm. We will be selling Christmas gift boxes and you can taste this year’s Gods Wallop Christmas Ale. Come and chat to us about our new shop that is opening on the 1st December!